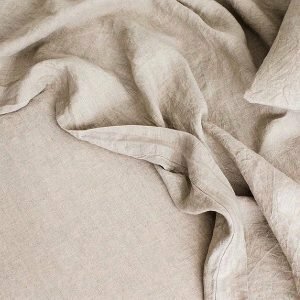 For lovers of luxurious Duvet Covers and bed linen we have you covered (literally!) 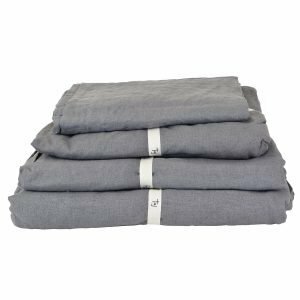 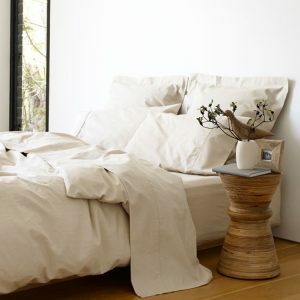 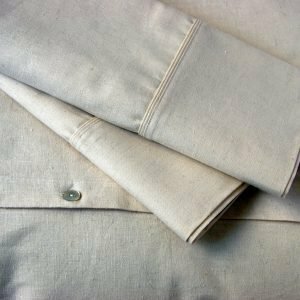 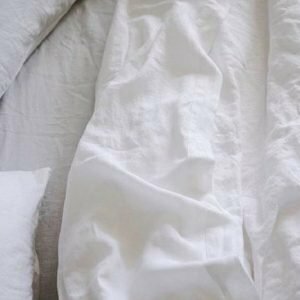 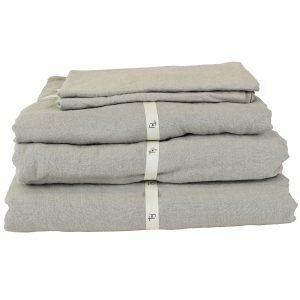 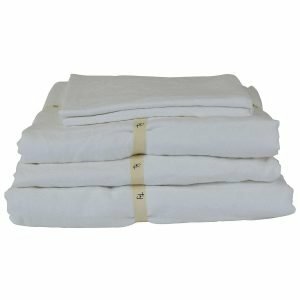 Browse our range of sumptuous soft french flax linen bedding and eco-friendly hemp bed linen collection in a great range of colours to suit all interior decor styles. 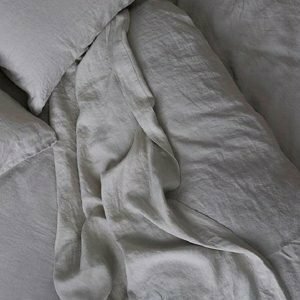 If you’re looking for inspiration or tips on how to create the Perfect Bedroom, head over to our blog.